Campus Explorer Exclusive Scholarship is a monthly $1,000 giveaway, designed to help students pay for their higher-education expenses. 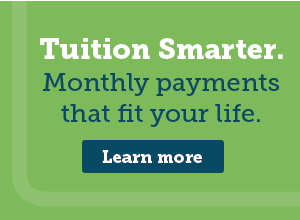 Every month, Campus Explorer will announce a new scholarship – and a new way to win. A winner will be randomly selected from the entrants.